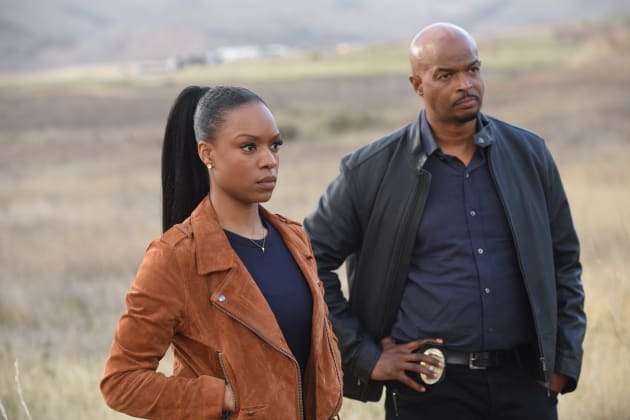 An investigation uncovers issues with California Border Patrol on Lethal Weapon. "Coyote Ugly" is the 13th episode of the show's third season. 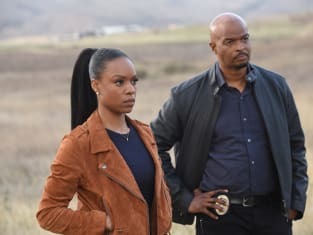 Lethal Weapon Season 3 Episode 13: "Coyote Ugly"